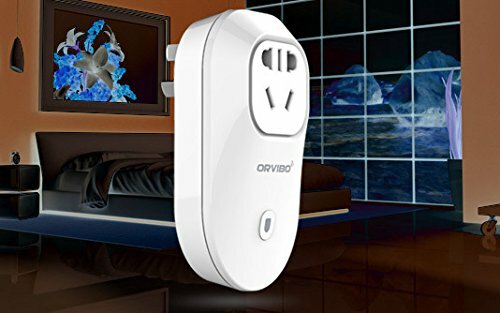 10 Best Smart Plugs in India – Reviewed: One of the most easiest and affordable ways to make your home smart is by using a smart plug. Smart home gadgets have exponentially grown in the western countries and they are catching up very fast in India too. 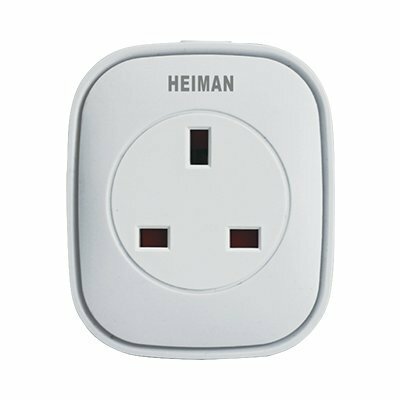 Why not?, when a smart plug can offer you the flexibility, save costs and time, it makes sense to make your home smarter. The “Make in India” drive and ease of new start-up’s in India have opened doors for domestic entrepreneurs to offer innovative products like smart light bulbs (check out our top rated smart light bulbs in India) and smart plugs at affordable prices. 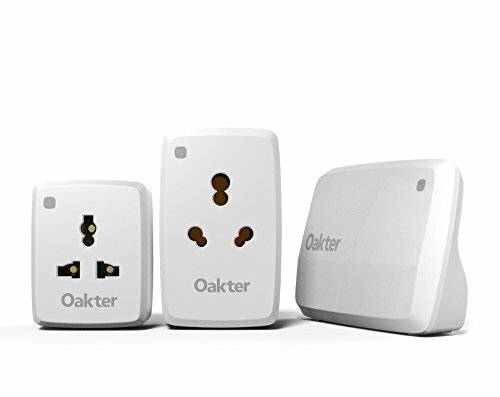 What is a smart plug and how does it benefit in your daily life? 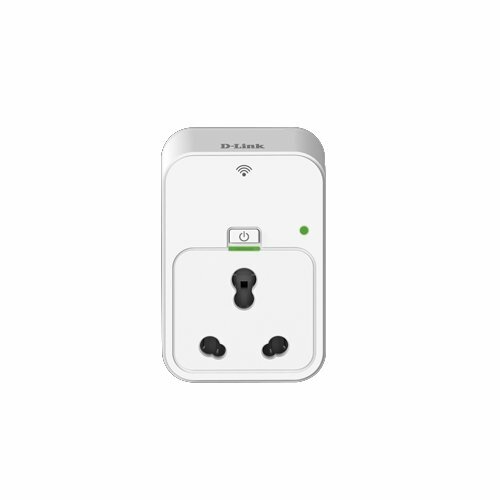 A smart plug is a small device that is enabled to connect to a WiFi network and controlled via a smartphone, it fits in an electric socket and lets you plug in one or multiple devices depending on which model you buy. 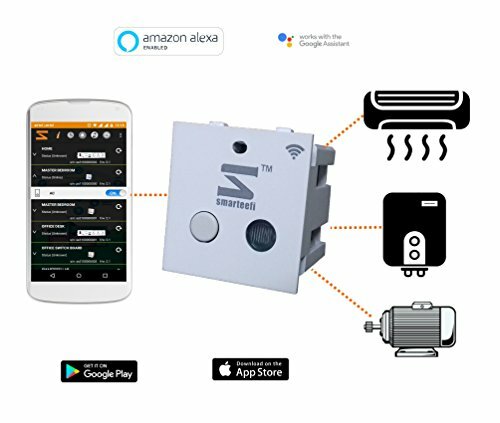 Smart plugs help you monitor energy usage, schedule functions like on or off or power on only for defined periods etc., you can control all this right from the palm of your hand. 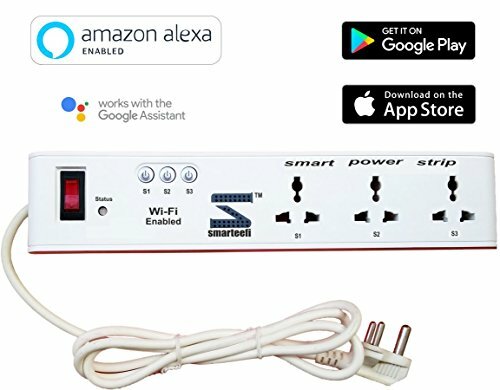 Here are a few ideas on how to use a smart plug; lets say you’ve got a coffee maker at home and you would like to have your coffee ready at your wake up time of 7 AM or you would like to have a pot of hot rice made out of your electric cooker by the time you reach home from work or you would like to have hot water from your geyser without the need of waiting to switch on and heat? 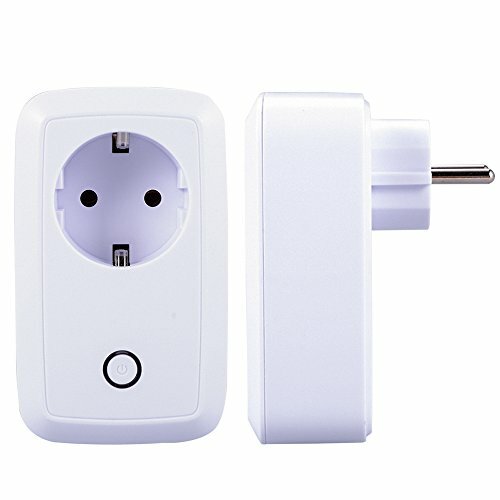 all these are possible with a good smart plug. 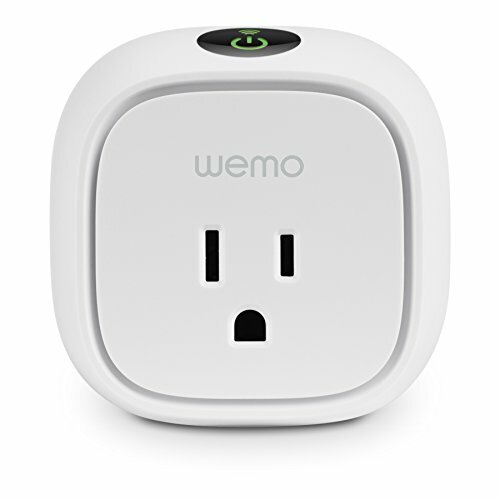 Belkin WeMo is one of the best rated smart plug across the globe and there are other Chinese brands that offer the same features, but, may not be as reliable as the Belkin WeMo. 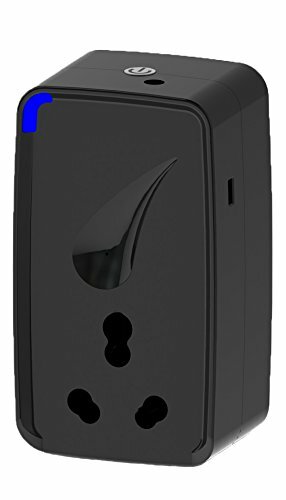 Made in India product Betty the smart plug is one of the best options if you don’t prefer global brands. 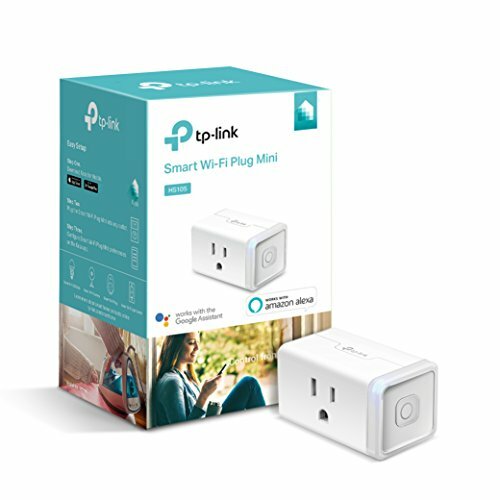 We’ve narrowed a list of 10 best rated smart plugs deserving to be a part of your smart home.